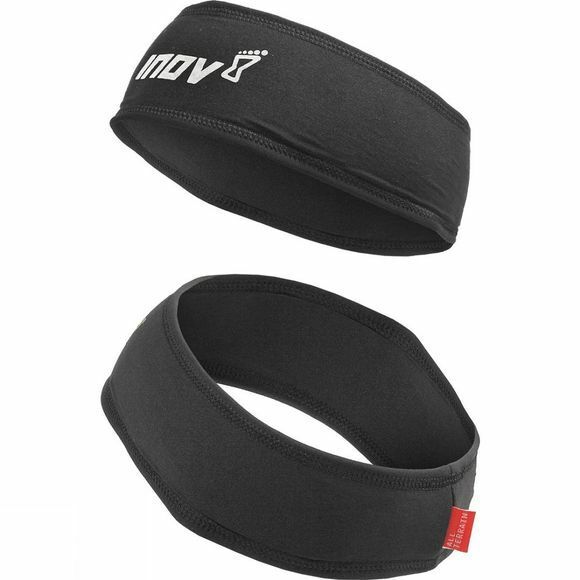 Wind resistant headband that keeps the forehead and ears warm and protected when running during the colder months. Stay warm and comfortable: Fits close and wind resistant fabric keeps both the head and ears warm when running on cold days. Sweat-free face: Brushed fabric aids moisture management and takes sweat away from the forehead. Fits all sizes: Stretchy material ensures it fits all size heads. Tapered design (smaller at the rear and larger at the front) means the headband stays in place. Easy to carry: Lightweight and packs away small.